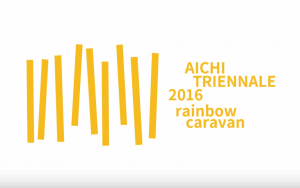 Held under the theme, Homo Faber: A Rainbow Caravan, the 3rd Aichi Triennale has venues spread across the three cities of Nagoya, Okazaki and Toyohashi, which is home to one of the country’s largest expat Brazilian communities. The number of participating artists (individuals and groups) is the largest in the festival’s history, with 119 artists hailing from 38 countries and regions. Of the 85 artists participating in the visual art section, 66—about 80%—are presenting new works. The festival is off to a good start with over 10,000 visitors (Nagoya, Toyohashi and Okazaki venues combined) attending on the first day. The festival’s film program Play Time! opens on August 19. Of the 25 participating artists, four are expected to screen works being shown to the Japanese public for the first time ahead of their theater releases. The festival’s opera production of The Magic Flute will open in mid-September. Expected to start on October 6 is Rainbow Weeks, which will include performances and workshops by ten artists and companies, including Israel Galván and Company DCA led by Philippe Decouflé. Also expected in October is a two-day international symposium inviting experts such as arts festival directors and curators from Japan and abroad, and people involved in the culture and arts of Aichi Prefecture. The symposium aims to introduce external perspectives to explore, in the context of the Aichi Triennale now in its third incarnation, ways of helping arts and culture flourish and take root. 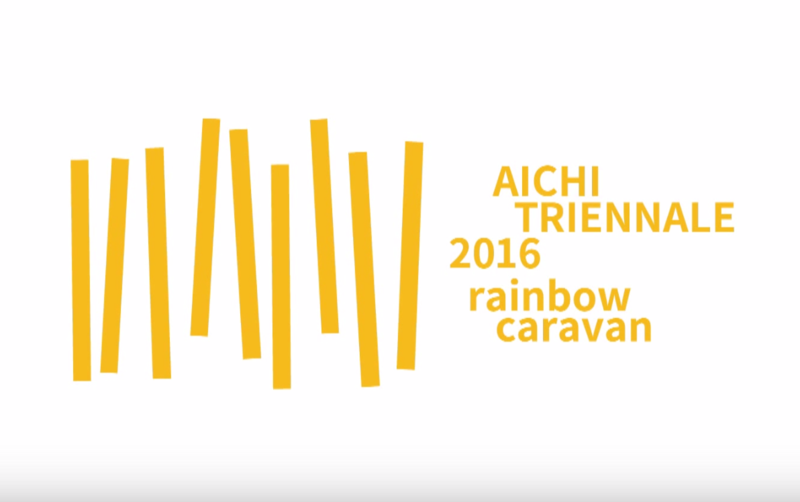 The Aichi Triennale, showcasing both contemporary visual art (international art exhibition, film, and other programs) and stage performances (dance, opera, and more) will run for 74 days until October 23, 2016.